As the sixth largest market for still light wines in terms of volume, the UK is at the heart of the international wine industry. 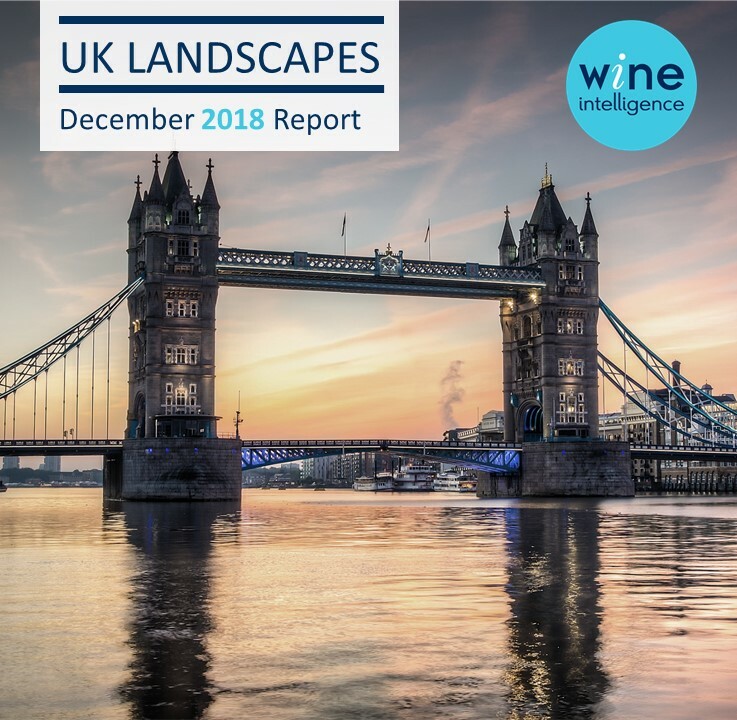 Despite a decline in consumption and possible implications of Brexit, the UK wine market is the seventh most attractive market worldwide. So, what does the future hold for the UK wine market? 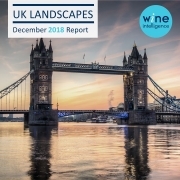 One can expect a market declining in volume, but increasing in value as consumers trade up for higher quality and more interesting wine styles within the sector along with likely changes brought on by the effect of Brexit.